Barber county properties allow you to pursue huge coveys of quail- 25-30 birds are not uncommon, along creek bottoms and cedar thickets. While hunting these properties abundant wildlife can be seen. 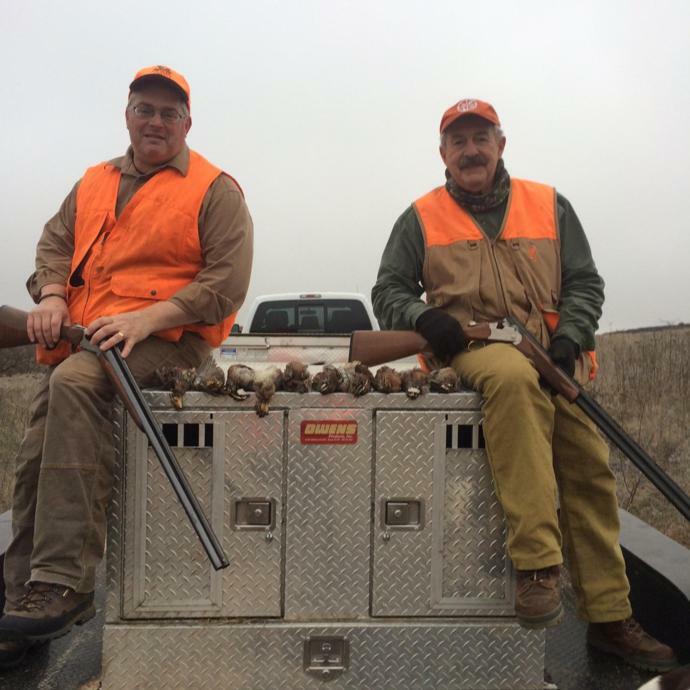 During a typical day of pheasant and quail hunting, wildlife commonly seen include white tailed deer in the 150-180 inch class, rio grande turkey in huge numbers, coyote, bobcat, badger, and rabbit along with a wide variety of birds. 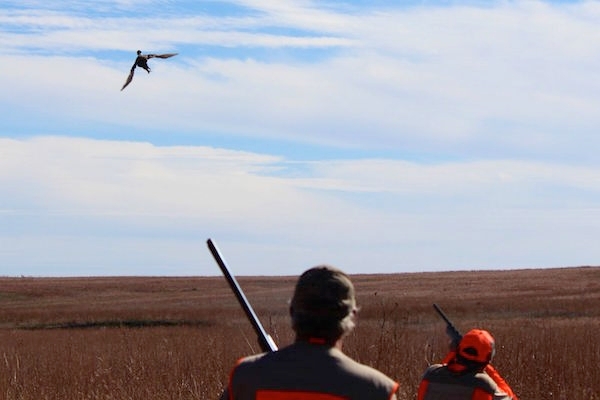 Hunting with us in this area of Kansas offers you the hunting opportunity of a lifetime- one that will surely be remembered for years to come!